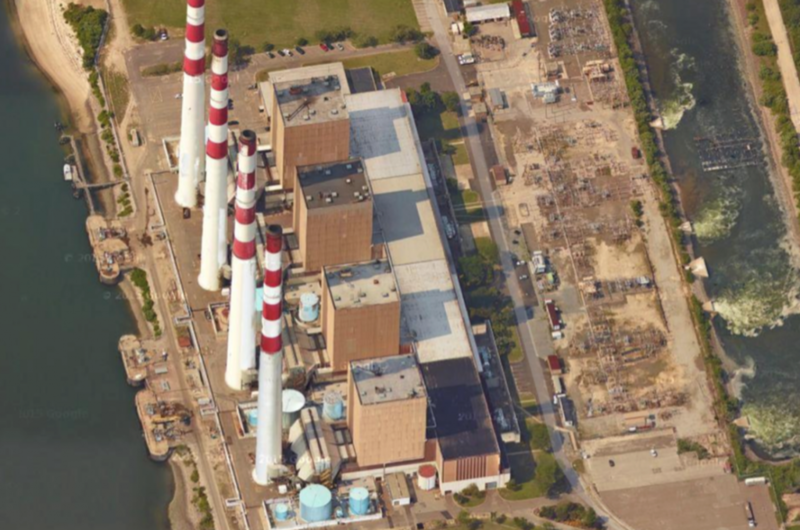 Many electrical generating stations release waste heat into nearby estuaries, rivers, or lakes. These discharges – and the thermal plumes they create – are regulated by state and federal agencies. Understanding the ramifications of the discharges requires extensive power plant thermal plume studies. For two decades, Najarian Associates has provided specialized hydrothermal modeling services to help power authorities comply with state and federal regulations. As a result, the firm’s knowledgeable water resources staff has helped many clients in New Jersey maintain balanced indigenous aquatic communities.